Get your party hats on, it's time to celebrate! 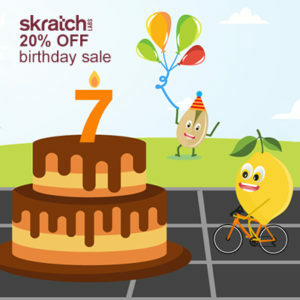 Skratch Labs turns 7 only once and we're celebrating. Take 20% off all things Skratch Labs.